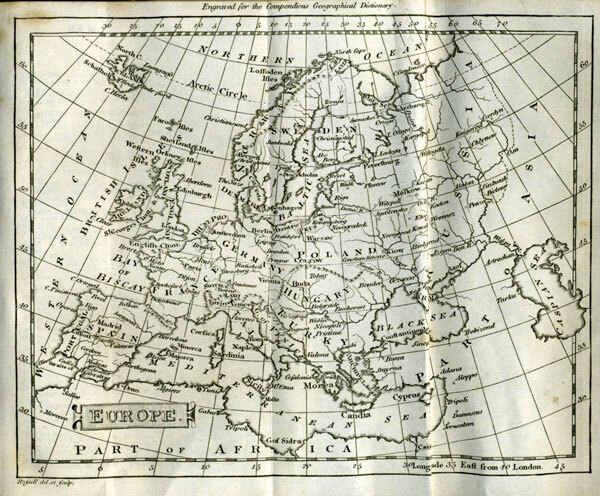 Use the "Show me" link to locate North Seas on the map. You may need to scroll down to see North Seas highlighted. "And I do assure you, ma'am," pursued Mrs. Croft, "that nothing can exceed the accommodations of a man-of-war; I speak, you know, of the higher rates. When you come to a frigate, of course, you are more confined; though any reasonable woman may be perfectly happy in one of them; and I can safely say, that the happiest part of my life has been spent on board a ship. While we were together, you know, there was nothing to be feared. Thank God! I have always been blessed with excellent health, and no climate disagrees with me. A little disordered always the first twenty-four hours of going to sea, but never knew what sickness was afterwards. The only time that I ever really suffered in body or mind, the only time that I ever fancied myself unwell, or had any ideas of danger, was the winter that I passed by myself at Deal, when the Admiral (Captain Croft then) was in the North Seas. I lived in perpetual fright at that time, and had all manner of imaginary complaints from not knowing what to do with myself, or when I should hear from him next; but as long as we could be together, nothing ever ailed me, and I never met with the smallest inconvenience."